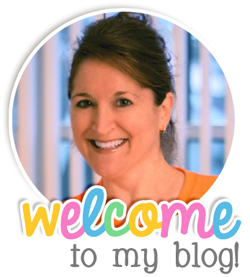 Welcome to the Bright Ideas Blog Hop! It's no secret that I LOVE my clip chart. This year, I tried something new and introduced the Clip Hall of Fame! 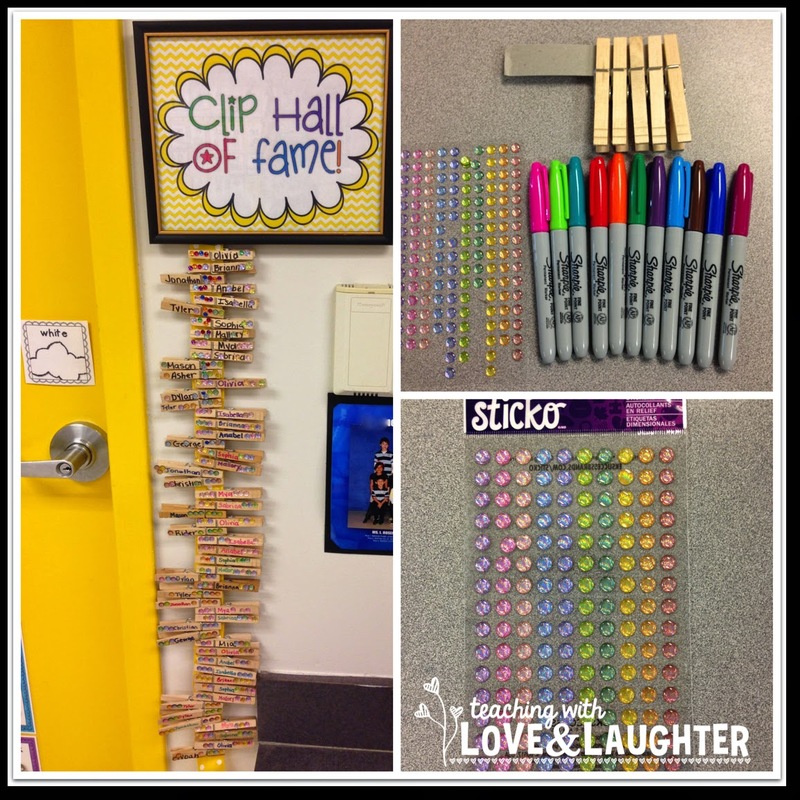 I am a big fan of simple, yet effective, and the Clip Hall of Fame is definitely simple and VERY effective! On the left is my clip chart. The Clip Hall of Fame is on the right. Each week, my students tried their best to earn at least 3 role model days. (I always start the year off with 2 role model days and then change it to 3 after they get used to the clip chart.) Those who earned at least 3 role model days for the week, were able to choose a gem for their clip chart clip. I purchased my gems from Target. They are self sticking gems, so they are very easy to use. As you can see in the picture above, on the left, choosing a gem is serious business. Some students choose all the same colors, some do patterns, and some let me choose so they could be surprised. Choosing the right color gem is very important! As soon as my students earn 6 gems on their clip, it is retired to the Clip Hall of Fame. This is VERY exciting! They are given a 10 finger woo, we cheer for them, and they get to choose the color I write their name in on their new clip. Look at what my Clip Hall of Fame looked like by the end of the year! Some students retired 6 clips! 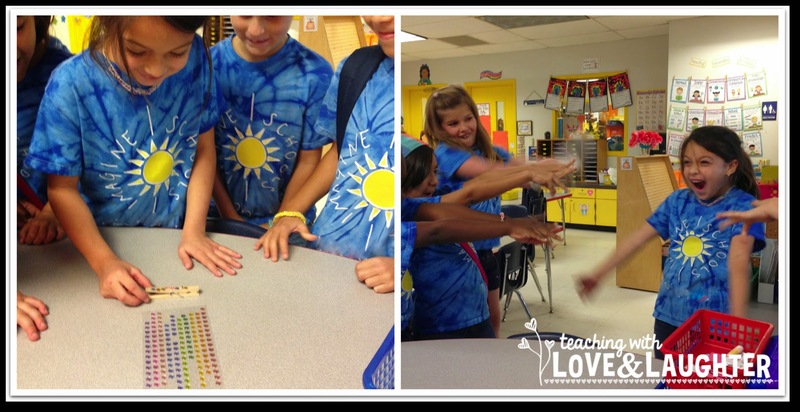 They worked very hard to be role models each day and earning a gem was very, very motivating. I will definitely be using the Clip Hall of Fame again! For more bright ideas, please browse through the link-up below. Thanks for visiting! Love this idea! I tried to implement something similar this year, but wasn't consistent about it. I'm going to go out and buy the stickers today so I'm ready to go next year. :) Where is your "Hall of Fame" printable from?? Yes! Friday is "Gem Day!" We pack up about 5 minutes earlier so we can all enjoy it! I did something similar however, I never retired the clips. That is a great idea! It really motivated the children to do their best so they could retire their clip and see it hanging on the ribbon. I absolutely love this idea! I've been a conduct chart kind of girl for the past few years and I'm getting tired of it. But I love this and I can totally see this in my classroom. Thank you so much! I'm so glad you like it! Good luck next year! Thanks so very much! I appreciate that a lot! I hope you give it a try! Love this! How did you keep track of which kids got 3 role model days each week? I would NEVER be able to remember who had 3 pinks! No way! Not me! LOL! Great idea! I was wondering the same thing as Sarah! Glad you like it the idea Amanda! Who doesn't like a little bling? LOL! Awesome Idea and it raises their awareness to where they are on the clip chart even more! Love This!!! I had to "pin it" for you so others could see it too. Thanks so much Deb! I appreciate the pin! I love this idea! I am just starting to use a clip chart this year and I think this would make it an even bigger hit! Great thinking!! Thank so much! Good luck to you! 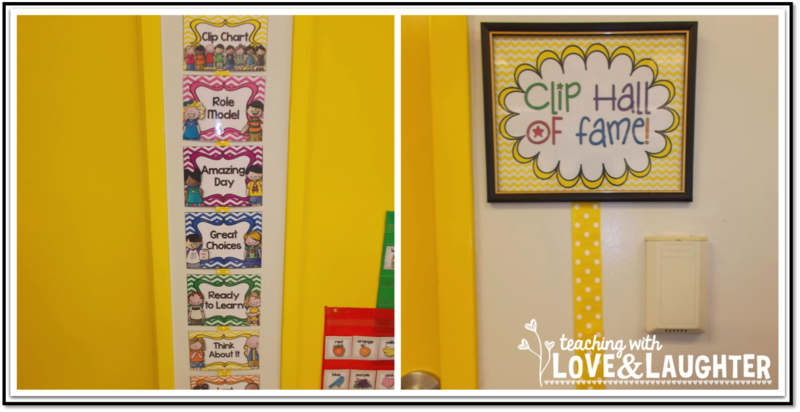 What a great addition to the clip chart!! Thank you so much for sharing! I really like this idea. Thanks for sharing how motivating it was for your kids! So glad you like the idea Sarah! How exciting! Good luck to you! Love using the gems! I did this last year but retired the pins after 10 times on blue our highest color. I really like having a gem day though! Awesome! :) Thanks for sharing your great ideas! I love your ideas!!! Is the clip chart for sale in your store? Thanks! I found where to get your clip chart on one of your other blogs. It is a freebie on facebook. :(((( I'm not on facebook. Is there anywhere else to get them? I love the graphics. Thanks! Love everything about this and want to use it for my 25th year! Could you tell me the names of the levels below "think about it"? Thanks so much! I just added links so you can download my clip chart and clip hall of fame. Just go back to the post and click on them. Enjoy! This is a great idea! I've seen the gems used when students reach the "Top of the Chart" but that doesn't happen often. I've used the clip chart for the past two years, but didn't use the gems because I didn't want some kids continuously left out. Was that a problem at all? Did you find that everyone got to have a clip in the Hall of Fame at some point? Thanks Erin! All of my students were able to retire at least one clip. Most retired more than one. Many retired 5 or 6! It was a HUGE motivator. This may not always happen. If I see a child who is not earning gems at a decent pace, I would pull them aside and discuss it. I do somewhat of the same system, but never retired them! I love it!. How did you get your Ready To Learn card to not bend and become ruined after the year??? My card always gets ruined by having all of the kids clips there every day! I print on cardstock, laminate, and then hang on ribbon as well. Also, how did you get your ribbon and cards to stay on the wall and still allow for the slips to be put on the cards? I haven't had a problem with my clip chart getting ruined and I didn't even print it on card stock. I use the Scotch brand laminate, and that is pretty durable. I'll be using the same one this year. I did wind up taking off the ribbon though. I am happier with using rings to put it all together, and it makes it easier for the kids to move their clips. That's a great idea Lori!! You always have great ideas :) And this is why I love you! I just downloaded this from your store and love it! I am feverishly printing and getting my clips ready. I have a big favor though; do you have an editable version at all? I love everything but just want to change the background color on the 'good choices' chart (because our school identifies blue as a bad consequence after red. So I don't want to confuse them seeing blue as a good choice! I hope that makes sense. Thank you so much for providing this!! I love this idea! We have a school-wide color system but I could easily tweek it and give gems out if they have green days all week, get a school-wide shout out, etc. I've been looking for a good way to reward those kids who consistently make good choices. LOVE LOVE LOVE!!! Do you by chance have a parent letter that explains the clip chart and clip hall of fame? I'm so sorry, Crystal, but I don't have a letter. I always explain it at Open House.